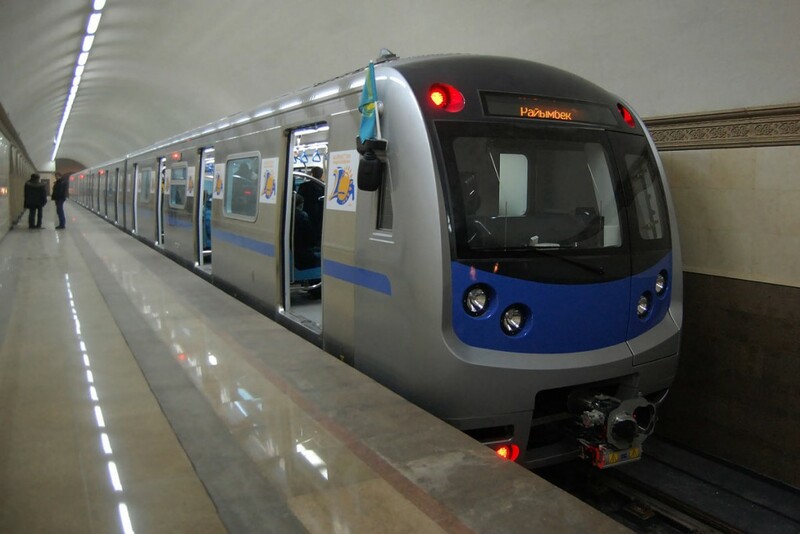 ASTANA – Almaty Metro celebrated its fifth anniversary in December. As the country’s only metro network, it is set to expand its route and retain its status as the safest transport. The subway, managed by Metropoliten, a communal state-owned enterprise, is strengthening security measures in anticipation of the upcoming Universiade. “First, it concerns the inspection zone; it means people will be checked more frequently. In this regard, we would like to ask passengers to take this with understanding and patience. Almost all passengers and their baggage will be checked,” Metropoliten press secretary Azhar Khabiyeva told The Astana Times. The number of Department of Internal Affairs personnel will be expanded at the metro stations as well, she added. In order to avoid queues, the management has also recommended users download the free smartphone apps in order to look at the schedule and plan the route in advance. “The key task of the underground is security. The uninterrupted movement of trains is provided by a modern automated system. Currently, the level of security in the underground is the highest as compared to other types of transport carrying passengers and cargo. In the five years of operating the Almaty subway, there have been no emergency situations or traumatic events with passengers,” said director Nurlan Mukhanov in a statement on the company website. The Transportation Security Service of Almaty Metro was created in 2015. Its staff conducts round the clock surveillance at all stations, operating 29 security systems in the subway. Covering the centre of Almaty, the metro is getting more and more popular among city residents. “The passenger flow increased two times. First of all, it is connected to the launch of the new stations – Sairan and Moscow. Every day, metro services are used by 40,000-45,000 people. On weekends and holidays this figure falls; on average, 17,000-18,000 people use the underground in this period of the year. In 2015, we transported 10.6 million passengers,” said Khabiyeva. About 12.4 million passengers used the subway last year, she added. Since it began, about 42 million passengers have been transported by the system. The metro pays special attention to passengers with limited mobility. “All the stations are fully equipped for them. Also, we have tactile paths for visually impaired passengers,” she noted. 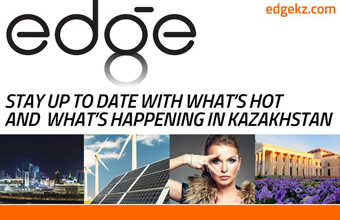 Figures released this month indicate Almaty Metro earned around 873 million tenge (US$2.6 million) in 2016. Total earnings since its inception amount to more than 3 billion tenge (US$9 million). Work is underway on two more stations, with the network expanding towards the west, said Khabiyeva. Construction of Almaty Metro began in 1988, but was halted due to the collapse of the Soviet Union. Funding resumed in the early 2000s with the new government initiative. The initial section opened in December 2011 with the launch of the first seven stations – Raiymbek Batyr, Baikonur, Alatau, Zhibek Zholy, Almaly, Abai and Auezov Drama Theatre. Two more stations were added in 2015. The total route length is currently about 11.3 kilometres.